News should be for everyone. But not when it’s buried under cat videos—or when your internet is spotty—or when it’s in a filter bubble. That’s why we created SmartNews. We are a machine learning company. News should be impartial, trending and trustworthy. 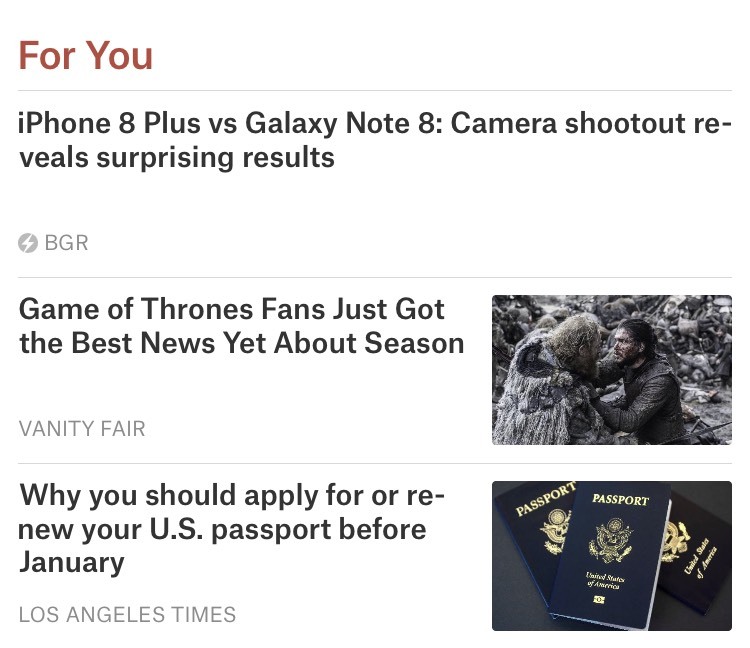 Our algorithms evaluate millions of articles, social signals and human interactions to deliver the top 0.01% of stories that matter most, right now. News should be sustainable. We support quality journalism and respect publishers by sharing 100% of article traffic and revenue.